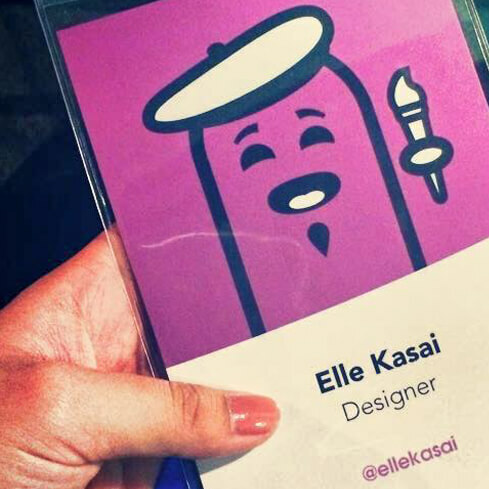 I'm Elle Kasai, a designer/developer based in Vancouver, Canada. I'm currently working for Avesdo as a UI/UX Designer and designing sales management software for the real estate industry. In my free time, I teach Web development at RED Academy as well. I've also worked on open source frontend projects, made design/coding tutorial videos, taught online frontend courses and spoken at coding-related events. For my open source projects, I've tried to craft the best possible developer UX. As a result, my projects have received lots of stars on GitHub. 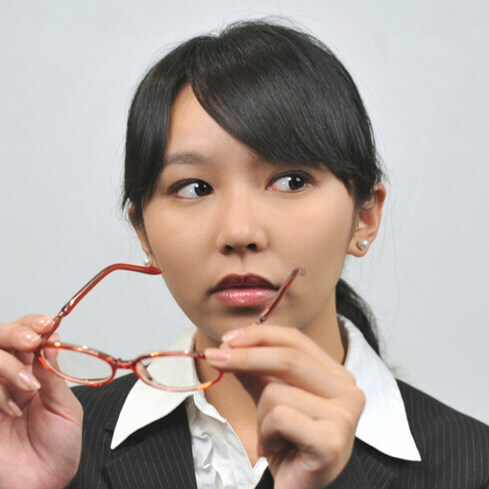 I went from being a saleswoman in Japan to a design/coding lady in Canada. Here's my story. I was born in Phillippines and raised in Kanagawa, Japan. After graduating from Gakushuin Women's College with a Marketing degree in 2012, I started working at a payment startup in Tokyo as a sales associate. But I've always loved to express myself and be creative, and I wasn't quite satisfied with my job. So after a year, I decided to pursue a completely different career in UI design. Shortly afterwards, I left my job. I flew to Silicon Valley where my boyfriend at the time lived and learned coding and design from him for 3 months. I focused on becoming really good at HTML/CSS, because I thought it'd be hard to compete on graphic design skills without a formal design/art background. I fell in love with frontend coding, and the community around it. 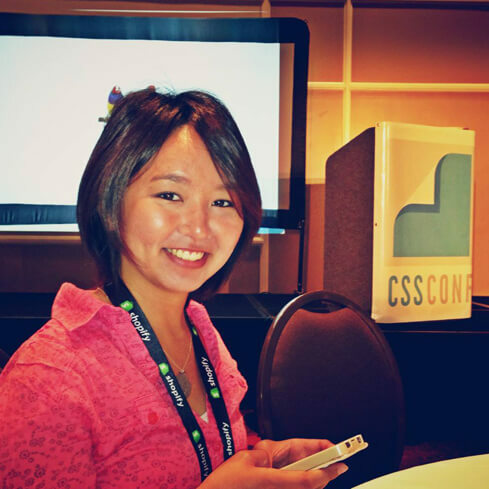 During my stay in the U.S., I attended the inaugural CSSConf in Florida. I was shocked by how everybody is really excited about the field, loves to share what they know, and cares about each other in the community. 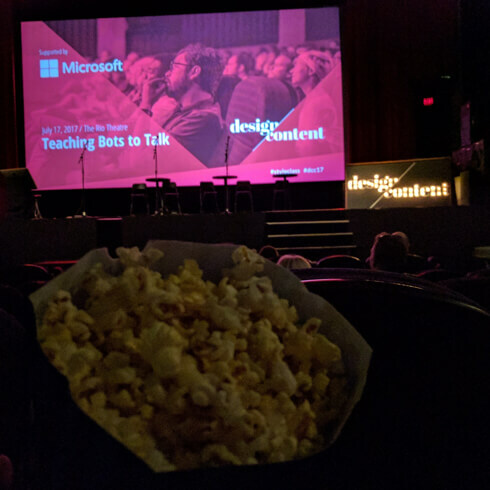 I made it my goal to one day speak at a big international frontend conference. Eventually I came back to Japan, and in Fall 2013, I became a junior product designer at BizReach, a Tokyo-based startup. 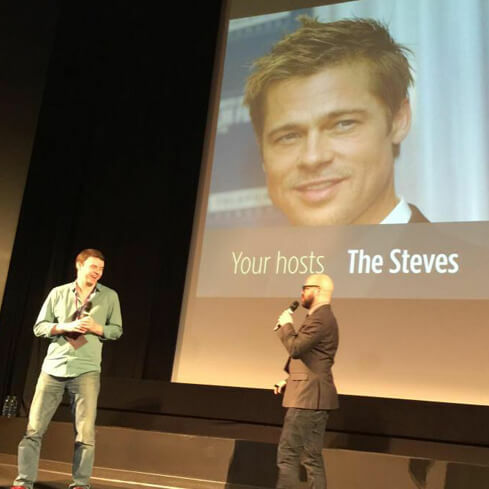 I also started teaching HTML/CSS online and speaking at local events. 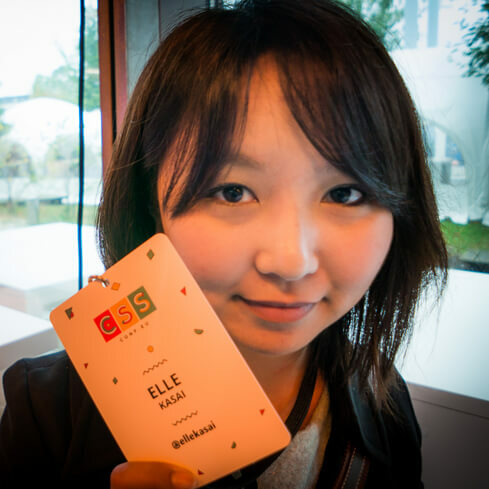 After working in Tokyo for almost a year, I attended CSSConf again, this time in Berlin. I knew a lot more about CSS, so I was able to chat with attendees and make friends. I then decided it's time for me to move on and pursue my dream of working abroad. I packed my stuff and moved to Vancouver, Canada in Fall 2014. If you see me at an event, please say hi. I'd love to chat with you too! 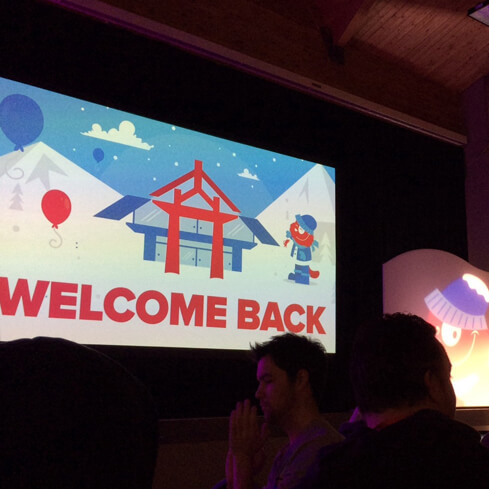 In Fall 2014, I left my job in Tokyo and moved to Vancouver, Canada for new challenges. If you want to chat, say hi at elle.kasai@gmail.com.